August 30, 2010...does anyone even go to this index anymore, or do they just bypass it completely? Well...just in case...thinking of retooling the static look of both AC's and BL's pages...stay tuned. Especially since Alice has left this plane, it's harder to update the page as not a lot has transpired lately. BUT, it still could use a redesign at least, eh? 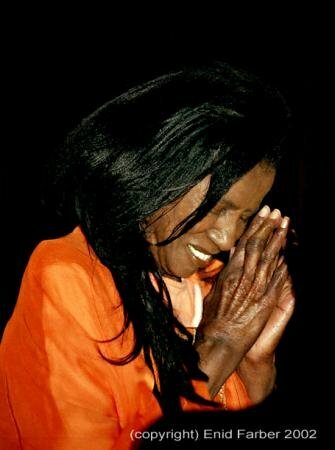 Click the picture above for the Alice Coltrane pages. 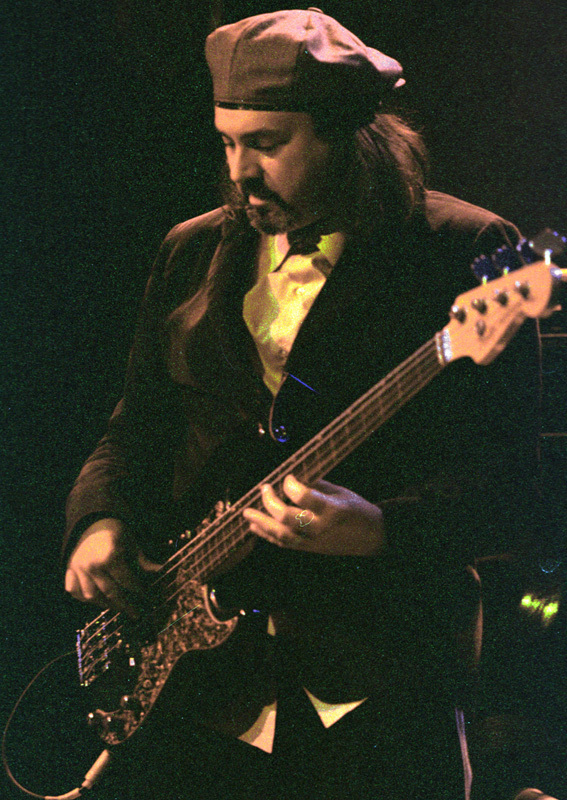 Click the picture above for the Bill Laswell pages.